Ethics in marketing is very simple. To sum it up in a few words, “do the right thing.” That means do not lie, cheat, steal, or do bad things. And if you are a large corporation, your responsibility extends to all your customers and the marketplace. When someone (or some company) does lie or cheat, there is a penalty to pay. Skechers learned this the hard way when the Federal Trade Commission (FTC) announced in May that Skechers agreed to pay $40 million to settle charges that the company deceived consumers about weight-loss and toning claims related to Skechers Shape-ups and toning products. 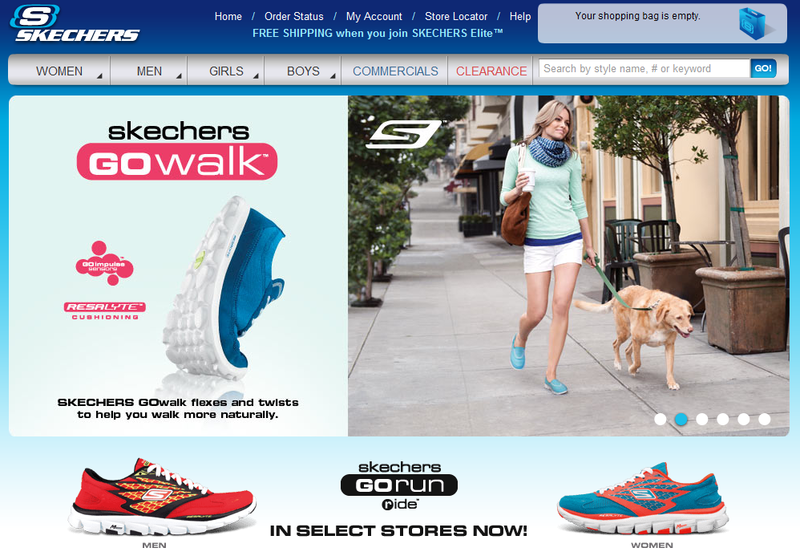 Skechers claimed its shoes were designed to tone muscles and promote weight loss. However, when the FTC investigated the company’s research sources, it found that among other concerns, the independent clinical study did not produce the results claimed, and the company chose only selected parts of the study to cite and failed to substantiate the ad. Ads also included an endorsement from a chiropractor who was married to a Skechers’ marketing executive. The toning shoe category is worth fighting for at $1.1 billion in 2010; Skechers’ share of that market is an estimated 60%. But the company went too far in promotional campaigns with celebrities including Kim Kardashian and Joe Montana. claims. As a result of the finding, in addition to the $40 million settlement Skechers is barred from making any claims about strengthening, weight loss, or other health or fitness related benefits unless they are backed up by scientific evidence. This is not the first such claim of false advertising against show manufacturers in the past year. Shoe company Reebok agreed to a similar settlement of $25 million with the FTC in September 2011. Companies need to learn the lesson of “do the right thing.” All the time. 2. What are the claims that Skecher is making in these ads? What are key messages? Who is the target market? 3. Divide students into teams. Have each team quickly research the laws and regulations used to control advertising and reduce false claims. 4. What are the laws? How did Skechers violate these laws? 5. In groups, discuss the actions that Skechers could take to reclaim some of their credibility in the marketplace. 6. What actions could be taken? What should the messages be?